We're lucky to see the work of emerging musicians, dancers and producers coming through our space each week. 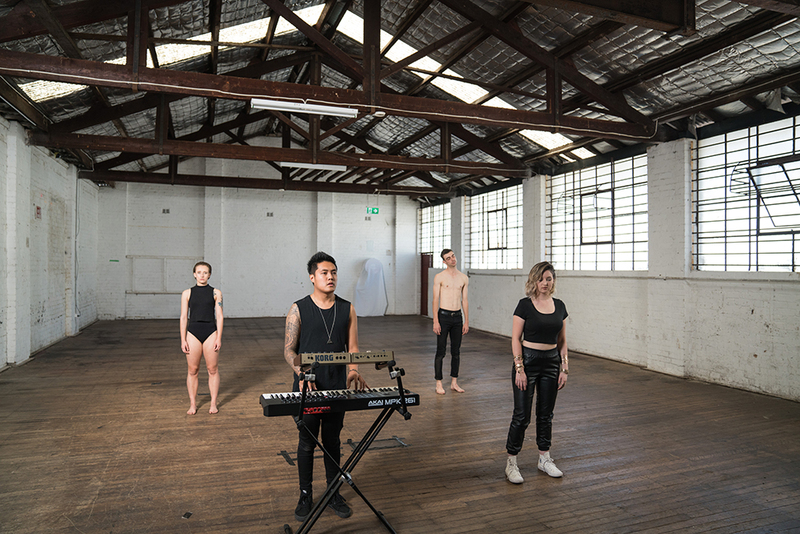 The latest clip for the debut single 'HeartBreaker' by Sydney duo Maari features stunning and emotive choreography, captured through the expansive and light filled C Block at COMMUNE. 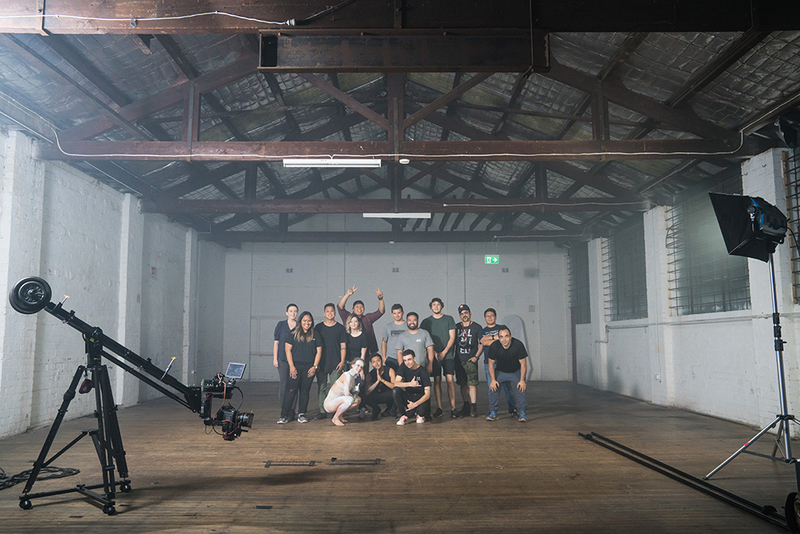 Shot beautifully by RedScope Films, the clip tells a captivating visual story behind the song, from a powerful declaration of independence and sexuality through to confessions of pain, loss and insecurity. Check out the full clip below. 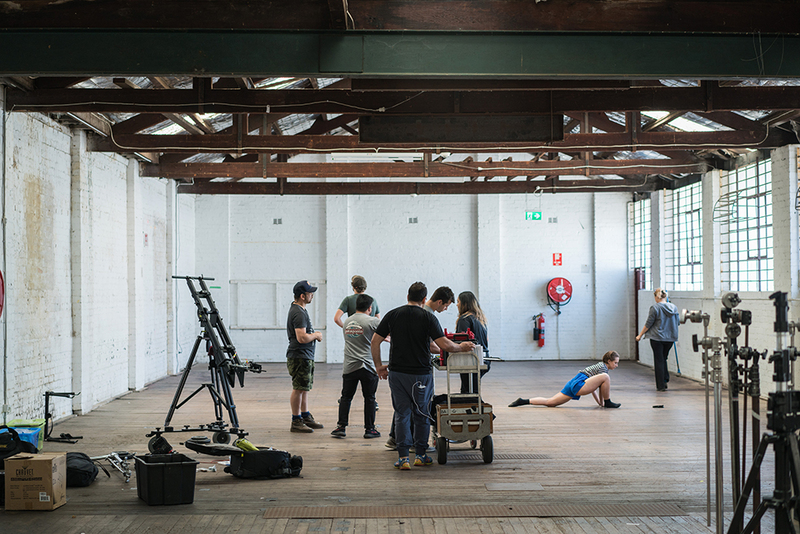 If you're looking for a space for your next film, video clip or photoshoot - head to http://www.thecommune.co/shoots to submit an enquiry.